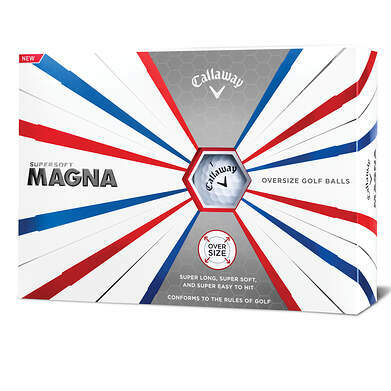 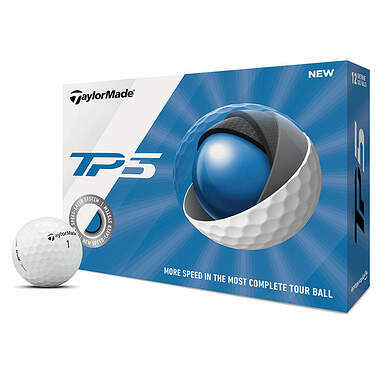 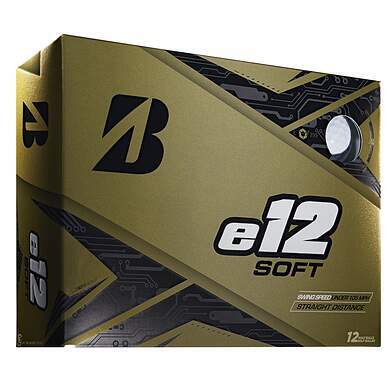 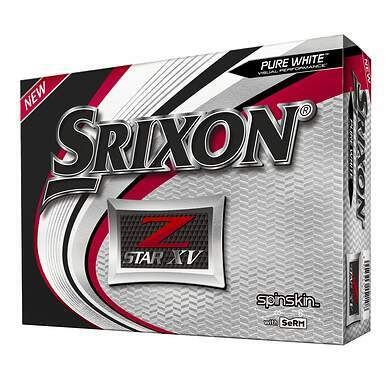 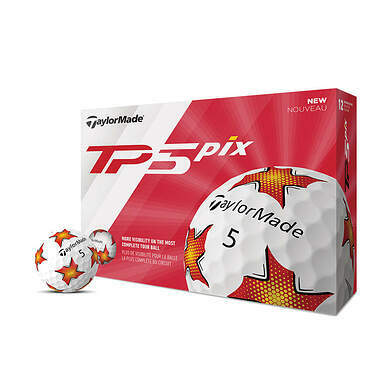 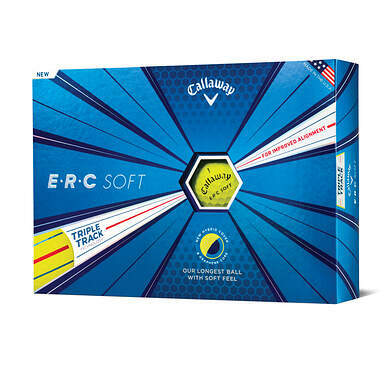 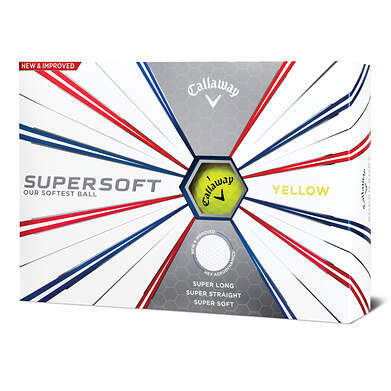 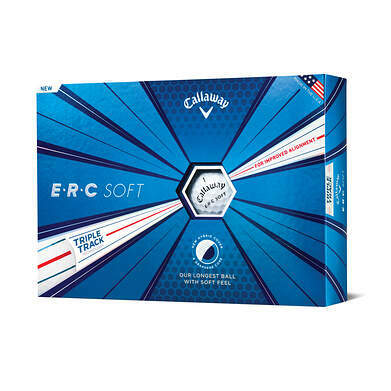 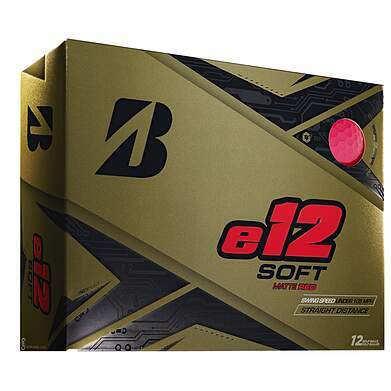 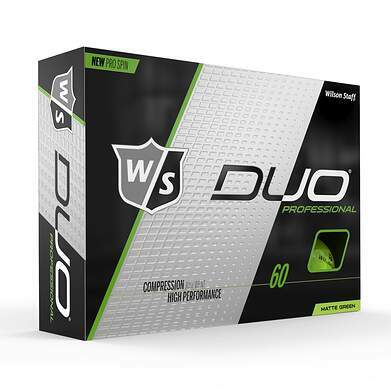 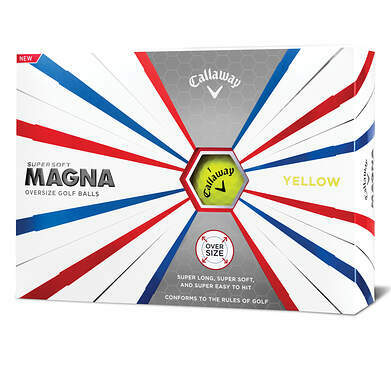 Shop a wide selection of golf balls available online from 2nd Swing Golf. 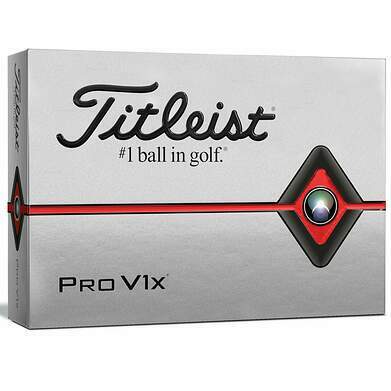 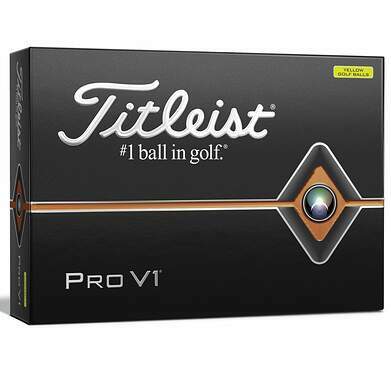 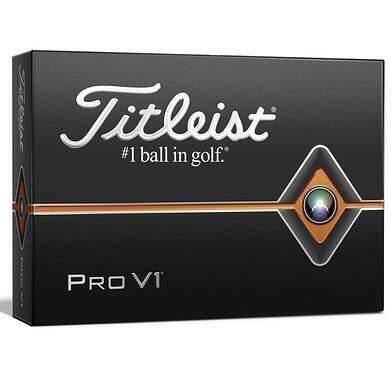 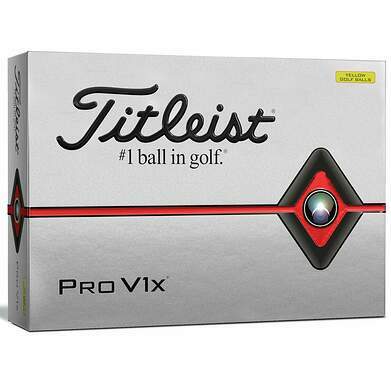 We carry golf balls from many major manufacturers like Titleist, Bridgestone, TaylorMade as well as lesser known brands like Volvik. 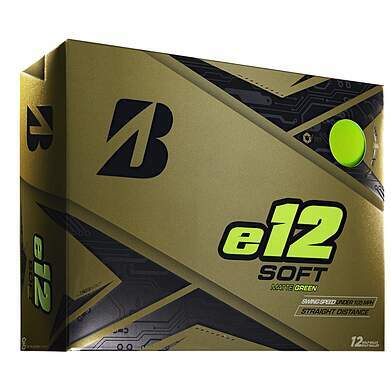 Whether you're looking for more spin, more distance, or soft feel you'll find what you need and get a great value by shopping at 2nd Swing Golf.